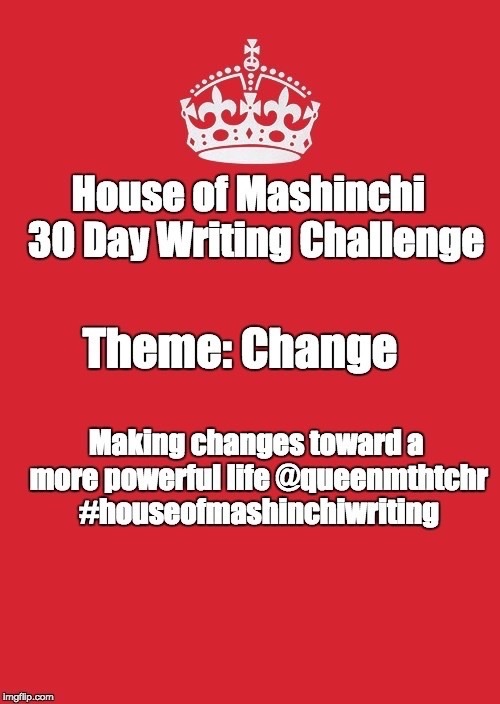 I have challenged myself to start writing again...regularly so it begins that I am participating in the House of Mashinchi 30 Day Writing Challenge for Change. This is about personal change, emotional change, finding strength. 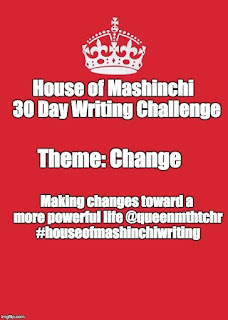 I am challenging you to participate...whether you are a blogger, a diary writer, a writer on napkins for yourself, do it. 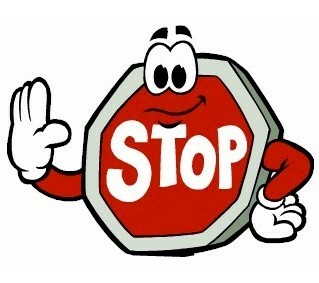 Respond to the insanity of the world right now, yell at the mountain top about who you are, make it so! For thirty days, commit to a few words about you and the power you have to bring! On that note, remember that life is a journey not a sprint. Remember that it takes time to muddle through all that is in your way. 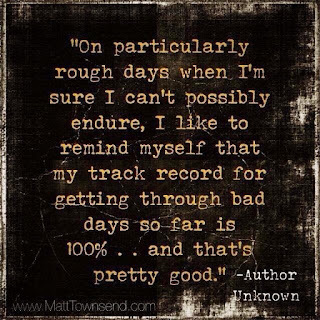 Healing can't take place overnight...it may take days, months, years. As I am struggling though my own healing, I am reminded that patience is a virtue. I am not notoriously patient...I want the solution...now, but I am trying to recognize that the world does not work in this way. Part of my journey it to recognize that I need to be patient, work the process, take life one day at a time. My ways of the past have not been working...I have been miserable and unhappy. There have been many rough days and I have cried more in the last eight months than I have in years. 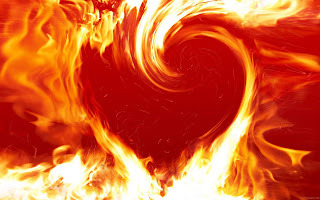 My heart broken into a million pieces, higher highs and lower lows than I imagined. Walking the path where you watch your child heal from a major brain injury, watching the walls of your life seem shaky at best. Trying not to feel the crushing blows from the world around.